On the corner of Magnolia Avenue and Donahue Drive in the college town of Auburn, Ala., sits a rustic deli that has been serving Momma’s Love to one happy customer at a time for years. 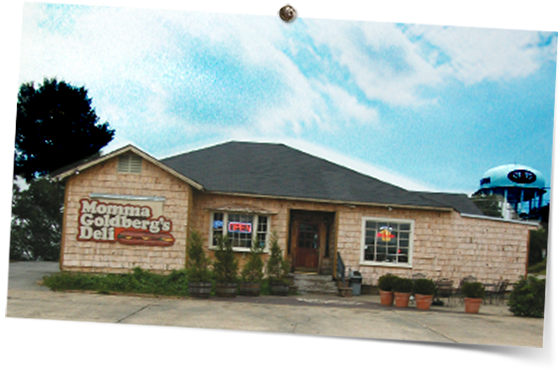 Founder Don DeMent opened the doors to local landmark, Momma Goldberg’s Deli, in 1976 and it has been full steam ahead ever since. DeMent developed a concept and menu that people find irresistible. As time passed, we began to hear a repeat request. After 40 years in business, we decided it was time to spread the Momma’s Love. We would listen to the call for our great steamed sandwiches and unique Momma’s Nachos outside the boundaries of the Loveliest Village on the Plains. 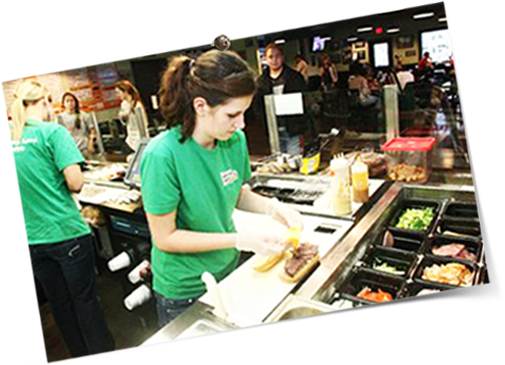 It is our pleasure to partner with individuals who have the drive to feed the masses by providing a one-of-a-kind deli experience.